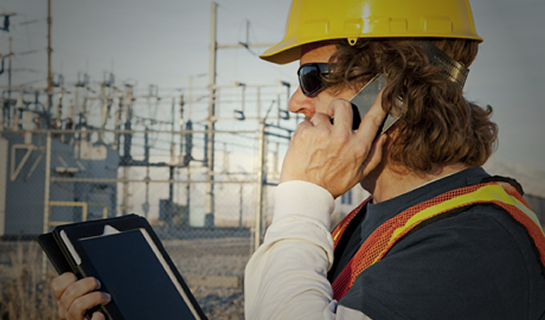 To thousands of customers around the world, MPulse Means Maintenance Success. Founded in 1995, MPulse is part of the JDM Technology Group. MPulse is a provider of maintenance management software developed by experts in maintenance, repair, and operations (MRO) and facility management. Our world-class solutions provide reliable scheduling, tracking, and reporting tools for equipment and facilities maintenance organizations. In business for nearly two decades, MPulse serves more than 2,700 customers around the world and maintains sales offices in Colorado, Delaware, Oregon, and Pennsylvania as well as Dubai, India, Indonesia, and Malaysia. Our mission at MPulse is to make maintenance operations more productive and more efficient, whatever their size. Current clients range from small maintenance shops in public schools, restaurants, and retail outlets to large maintenance departments in global enterprises like General Dynamics, Fender Guitars, Siemens, and Verizon. With our easy-to-use EAM/CMMS software, MPulse customers reduce maintenance expenses, minimize downtime, extend equipment life, and boost productivity throughout their organizations. We’re focused on you. Your company deserves the latest, most advanced maintenance software features and functions. At MPulse, we deliver those with the personal attention only a smaller company can offer. We want you to feel like you’re our most important customer—because you are. We’re devoted to keeping you on track today—and tomorrow. We are constantly improving our products and refining our services. Each new version brings features and functions that directly address your needs today, and prepare you for the demands of the future. We stay ahead of industry best practices and continually develop innovations that provide you with the best available solutions. Capterra has designated us a top-rated maintenance software vendor. We've earned the Microsoft Certified Partner designation. Our list of satisfied customers is large and growing. Have questions, or want to get in touch? We’d love to hear from you. Contact us!